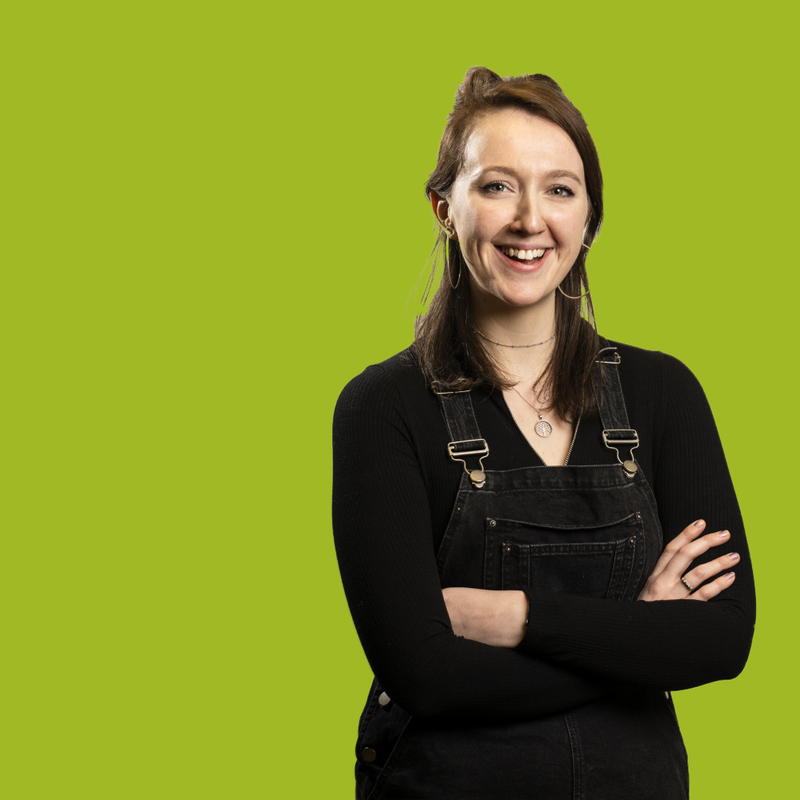 Lucy joined Hope&Glory in the role of Senior Receptionist in February 2019. After spending the previous three years travelling, which included adventures such as hiking the Camino de Santiago and unexpectedly winning a vlogging competition that resulted in tracking down a lost alpaca in the Andes, she’s thrilled to finally be settled back home in London working for such an exciting company. She’s new to the world of PR but is already loving being immersed within such a vibrant and creative environment and is finding it a real joy to do everything she can to help the office run smoothly! When she’s not at work, Lucy can be found hunting down cheap theatre tickets, campaigning about mental health and eating copious amounts of hummus.